When it comes to mobile technology, Android smartphones and tablets have become extremely popular in Canada and all over the world. The flexibility of this operating system means that it can be installed on multiple devices and tweaked to create a dynamic and engaging user experience. Android devices are also ideal for playing the latest slots or casino games at home or on the go. 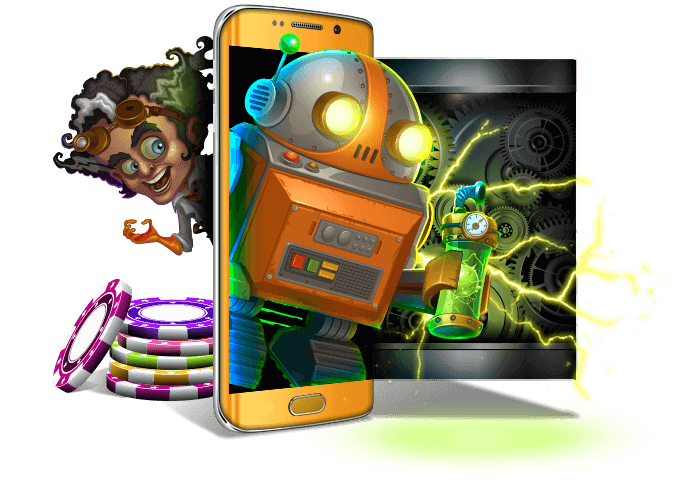 At Lucky Nugget, we have created a dedicated Android casino platform where you can access and play all the latest games on your device from just about anywhere in Canada! If you have your Android phone or tablet handy, there two simple ways to get started playing online. The first method is to log onto the Lucky Nugget mobile casino site using your Android web browser. While this will require you to log in each time, you never have to worry about downloading any software to your device. Once you have signed in, you can browse through any of the games and simply tap on the game you want to play. The mobile game will then automatically load and play in your browser. All you need is stable Internet connection and you are good to go. The second method, and perhaps the easiest way to play online, is by downloading the Lucky Nugget Android casino app. You can find the app on our mobile website, and once you have downloaded and installed the app, you get instant access to the latest slots games, table games and an assortment of other top casino titles. From the app, you can also top up your account, claim bonuses, change your settings or cash out your casino winnings when you are done. 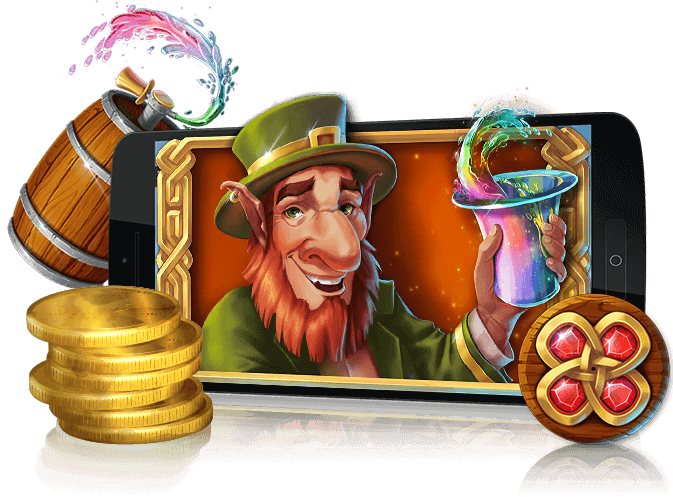 Forming part of our main casino platform, the Lucky Nugget Android casino offers players all same benefits and features the full casino. This means that you get access to every single casino game, secure banking facilities, exceptional bonuses and dedicated customer support. When it comes to games, Lucky Nugget Casino has it all. Our mobile games are powered by Microgaming and include everything from slots to Video Poker, Keno to Blackjack, Roulette to Poker, and everything in between. Our mobile slots selection is filled with high quality games including classics like Tomb Raider, Immortal Romance, Thunderstruck and Avalon II. 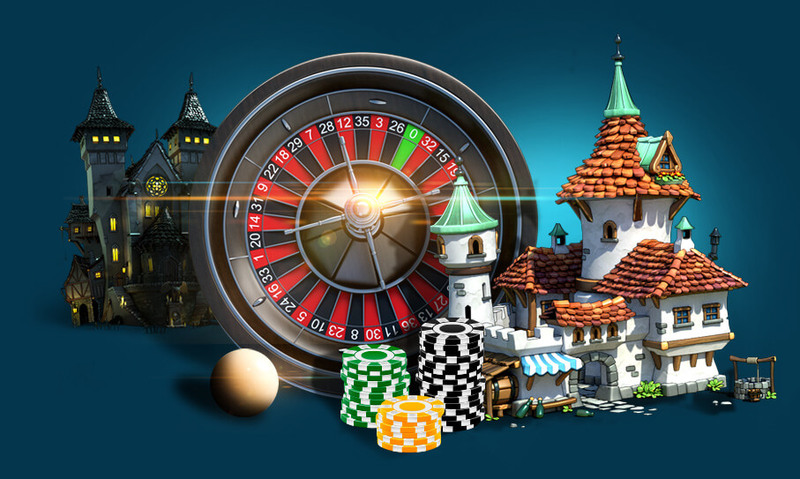 You can also find a whole list of classic 3-reel slots, MegaSpin slots as well as progressive jackpot slots with some of the biggest payouts on the Internet. In our card and table game section you can find games like Roulette, Craps, Blackjack, Baccarat, Sic Bo, Casino War and Red Dog. If its electronic games you are after, we have over 40 different Video Poker games that you can enjoy on your Android powered smartphone or tablet. We also offer a full range of scratch cards and other instant win games such as Bingo and Keno. At Lucky Nugget Casino, you can experience all this from your Android smartphone or tablet 24 hours a day, 7 days a week. If you are new to Lucky Nugget, you can look forward to fantastic sign up bonuses and on going casino promotions. When you make your first mobile casino deposit, we will reward you with an instant cash-match casino bonus of up to 100%. This means we will match dollar for dollar your entire first deposit up to a certain cash limit. From there you can look forward to weekly and monthly promotions where you can win instant casino credit or free spins on the latest mobile slot games. Enjoy the best Android casino experience in Canada, sign up at Lucky Nugget today!